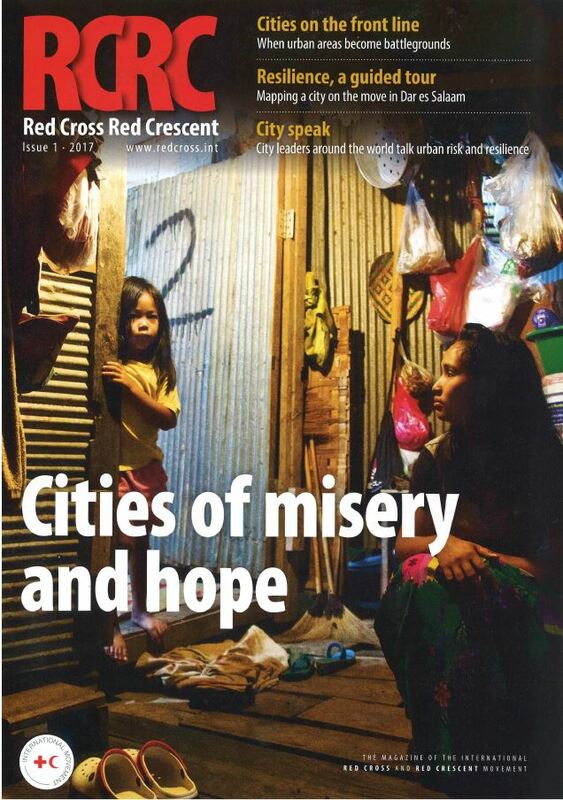 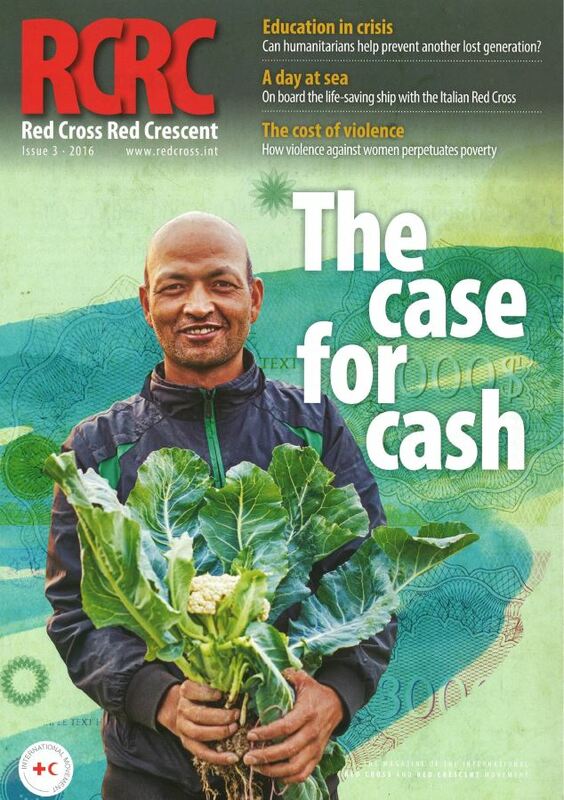 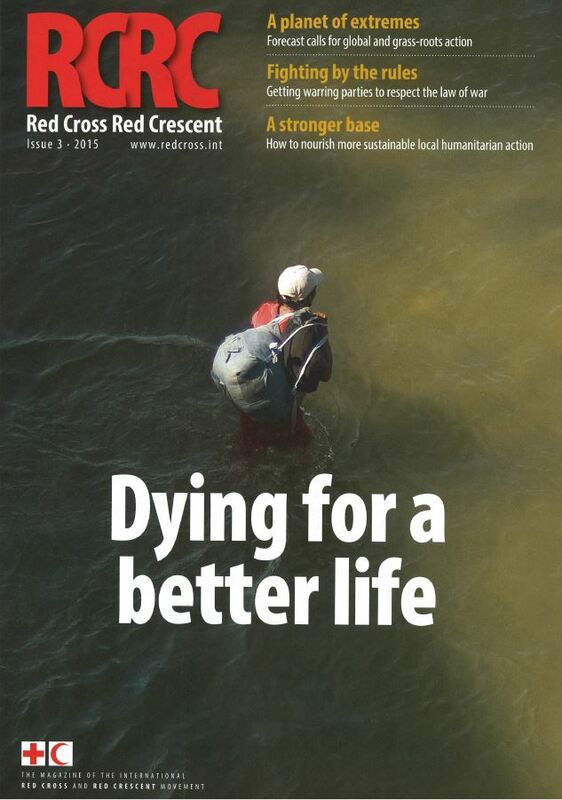 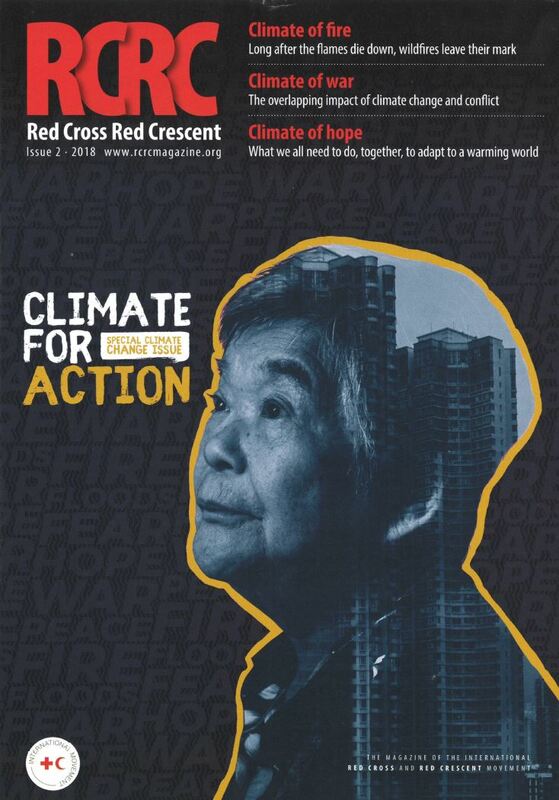 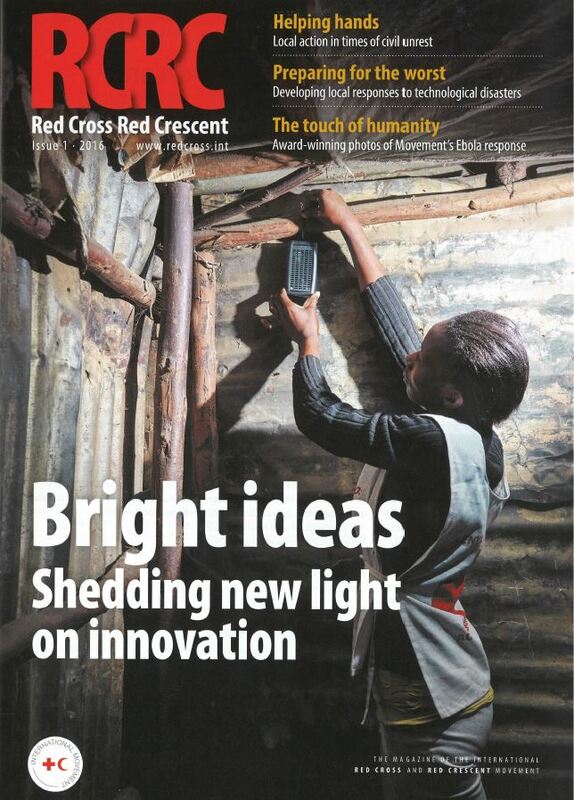 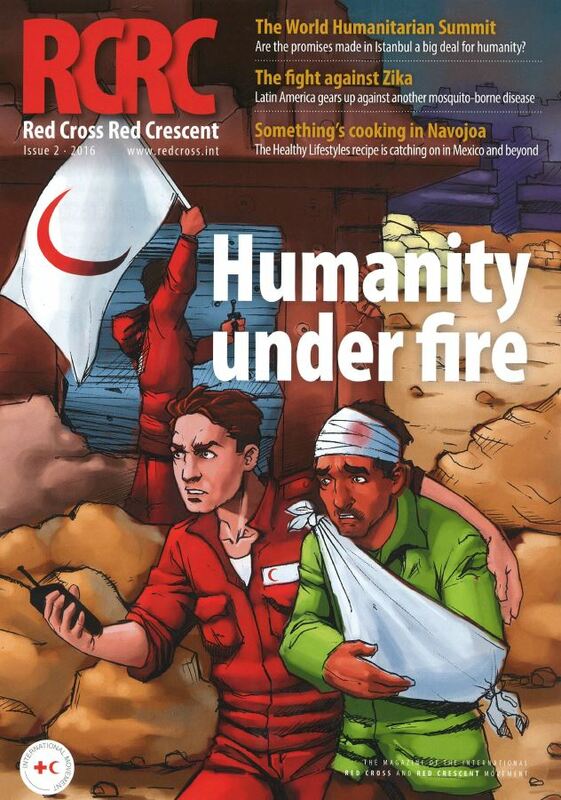 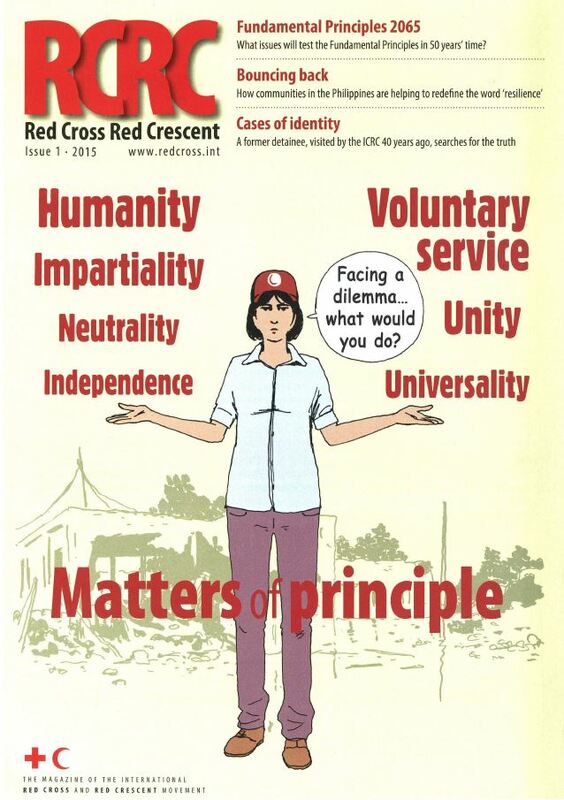 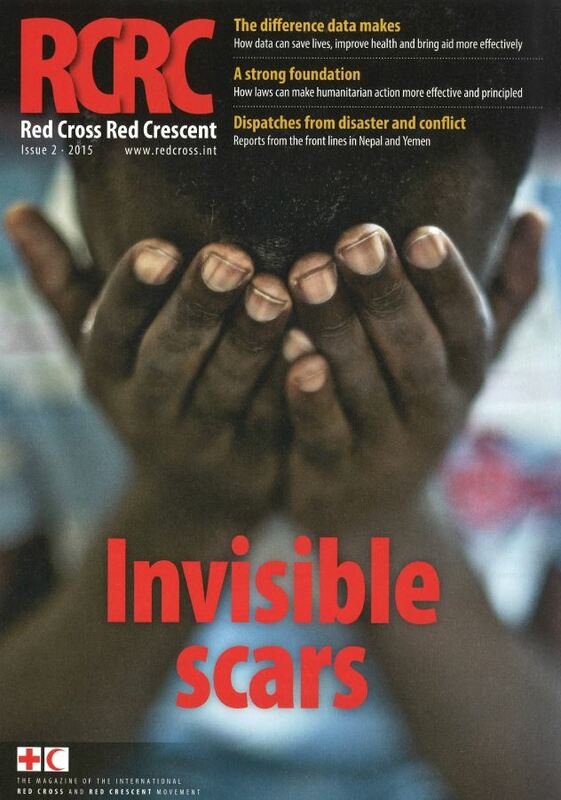 Browse back issues of Red Cross Red Crescent from 1995 to present that have appeared on the Web. 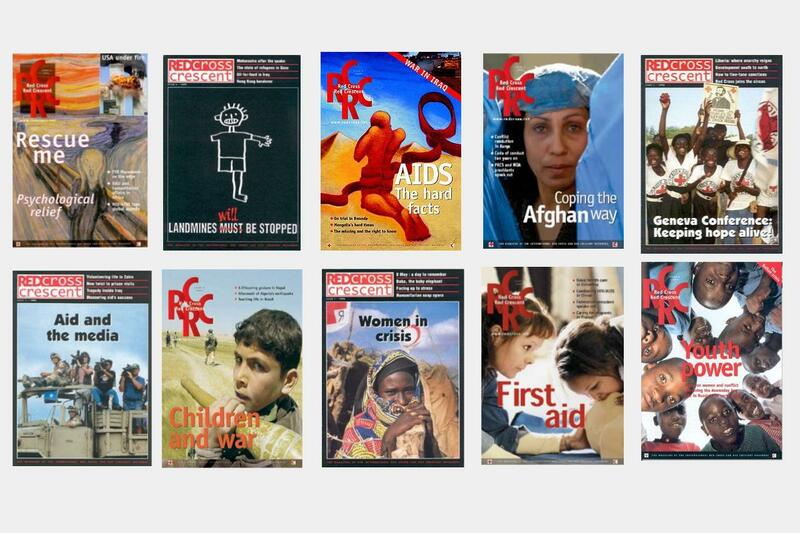 From September 2015 to the present, the archive is essentially complete, with the exception of a few articles. 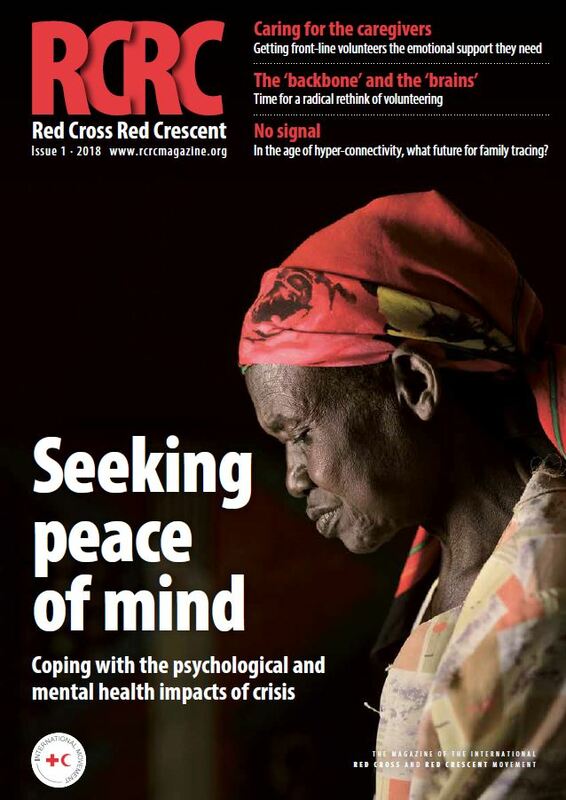 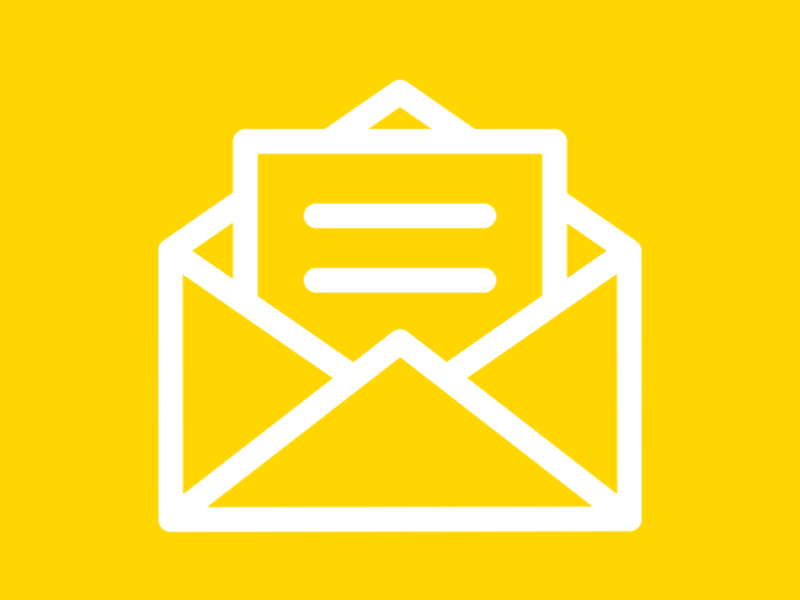 Want to read our latest issue? 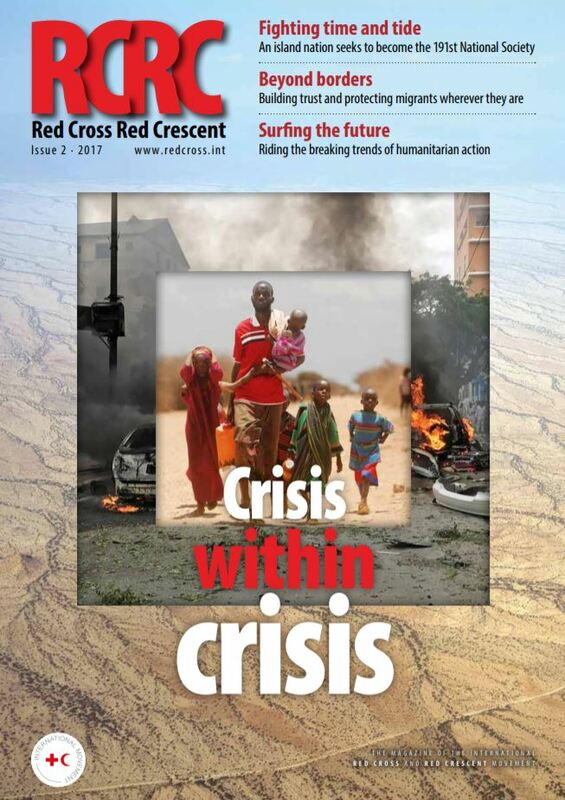 Our digital archive comprises of most o the issues and relative articles that were published between 1995 till 2015.